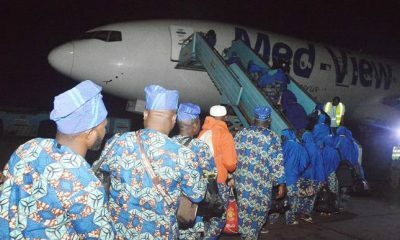 Nigeria has now lost a total of 14 individuals including one NAHCON staff in the course of this year’s pilgrimage, the National Hajj Commission of Nigeria, NAHCON, has revealed. The NAHCON staff, died as a result of an illness. 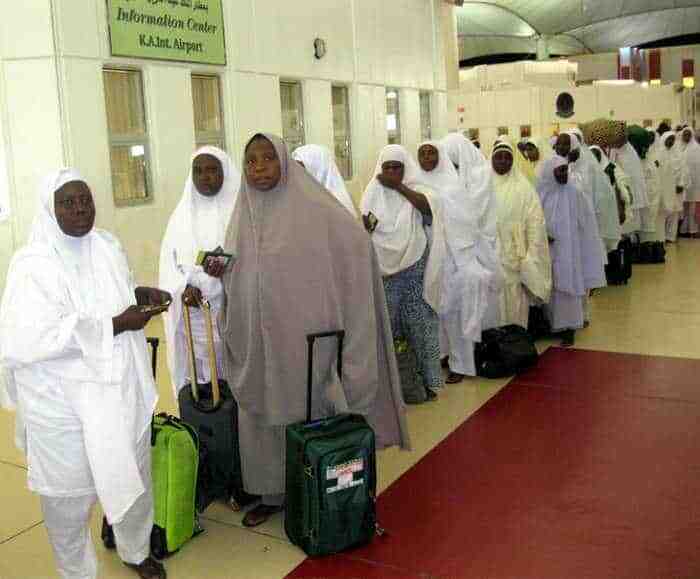 This was revealed Monday by Nigeria’s head of National Medical Medical Team, Ibrahim Kana, at a briefing by the commission after a meeting of its management in Makkah, Saudi Arabia. “Total mortality at at September 4, is 14, while, seven were pre-Arafat with two pilgrims from Kaduna and one each from Yobe, Kogi; Kebbi; Katsina and the FCT; seven were post-Arafat, with two pilgrims from Kano (one international); and one each from Osun, FCT, Zamfara, Katsina and one NAHCON legal adviser,” Mr. Kana said. 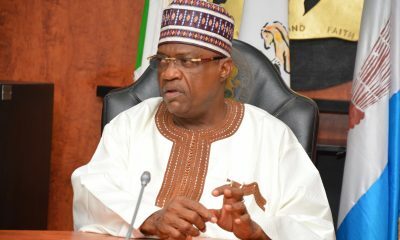 He said Muna/Arafat outing in this year’s hajj “was welcomed by scorching heat with temperatures around 40 degrees Celsius, thereby causing a lot of hardship on Nigerians and pilgrims in general. 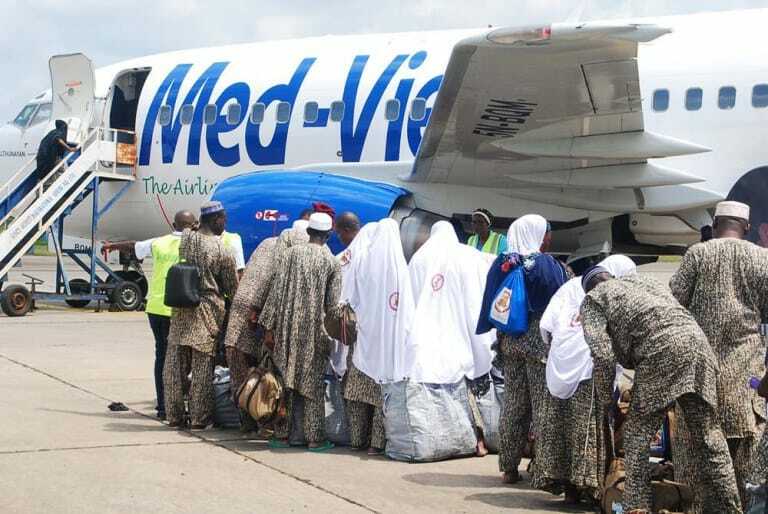 According to him, the Nigerian medical team was on hand to drastically reduce the impact of the weather on the pilgrims by offering medical and emergency ambulance services. “This led to reduction of suffering and prompt evacuation and referral to nearby hospitals in Arafat, Muzdalifa and Muna. “Several cardiac resuscitation measures were conducted which saved some lives. “We are also grateful that no outbreak of any disease was recorded in the Nigerian tents, even though the medical team was in hand providing services through the 25 clinics established inside many state tents. Over 6000 consultations were carried out,” he said. 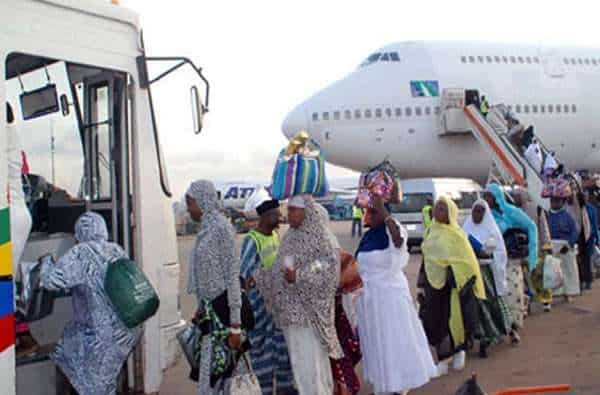 Mr. Kana said the total number of consultations for Nigerian pilgrims as at Monday stood at 19,504 with 90 people referred to the hospitals.